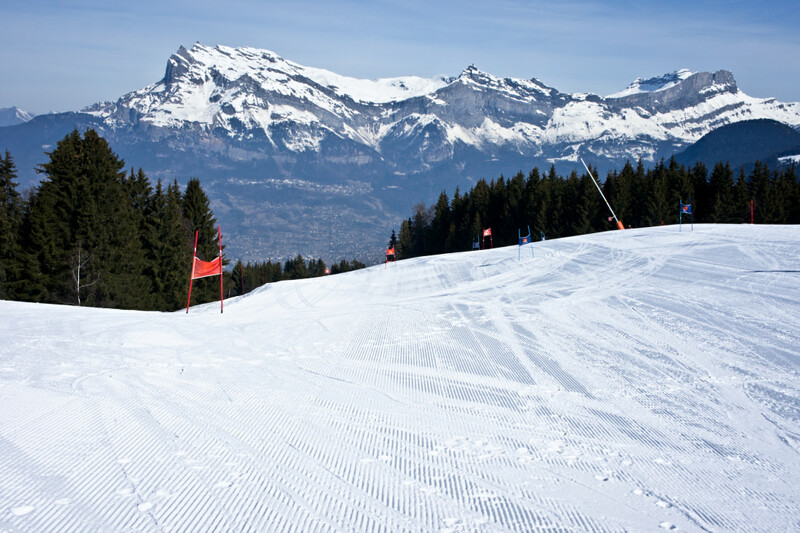 For beginner/intermediate skiers who like history and good food: Megève is one of France’s most historic ski areas, built around a village of cobblestone streets dating back to the 13th century. It sits at a lower elevation (the base area is around 3,000 feet) than many other French resorts. A large portion of the ski trails are surrounded by trees, and they include a balanced number of beginner, intermediate, and high intermediate runs. It is also part of the Evasion Mont Blanc ski area system, which offers close to 300 miles of trails to explore in neighboring Saint Gervais and three smaller resorts, all a gasp away from Europe’s highest mountain. Prices are mid-range. For experts: If you are comfortable on steeps, enjoy all kinds of conditions, love untouched powder, and plan to go hard all day, Chamonix is a great choice. It’s home to Vallée Blanche, the world’s longest ski run, not to mention walls upon walls of white off-piste options between Grands Montets and Aiguille du Midi. Espace Killy, which includes Tignes and Val d’Isere, offers an impressive variety of easily accessible off-piste terrain as well as a couple of super steep groomers—La Face and La Sache—both regularly used for World Cup and World Championship alpine races. 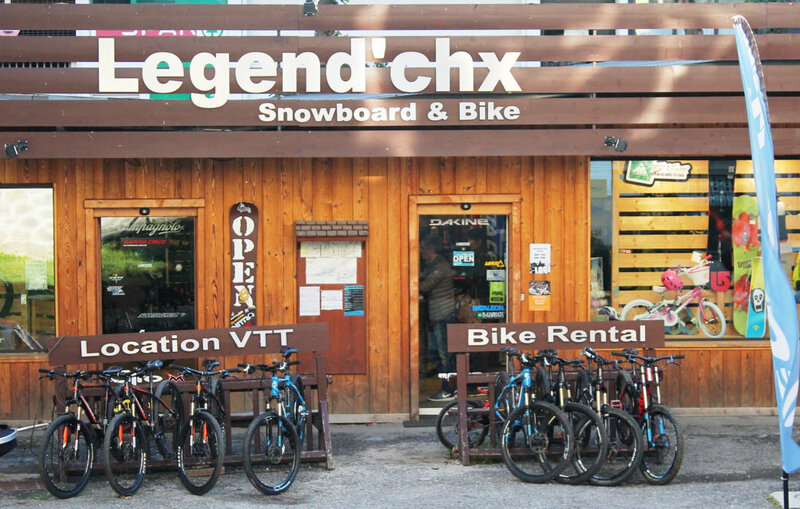 Chamonix and Val d’Isere are also key spots for partiers with high-energy après and nightlife. Prices are on the higher side. Your legs will be relieved to hit the numerous cruisers in Les Arcs, because most of the resort’s black runs are ungroomed and spotted with car-sized moguls. The Couloir en S is one of the area’s most harrowing off-piste options, a narrow chute with a slope angle of close to 45 degrees. Price-wise, Les Arcs is lower mid-range. For a high-end vibe: Courchevel is one of the ritziest resorts in Europe, where fur coats and hats can still be found in droves and the shopping is rife with Cartier, Louis Vuitton, Prada, and just about every other designer supplier. The place is also home to at least three Michelin star restaurants, and its nightlife is characterized by champagne cocktails and moonlit rides in horse-drawn sleighs. It is also part of Les Trois Vallées, the largest connected system of ski areas in the world. 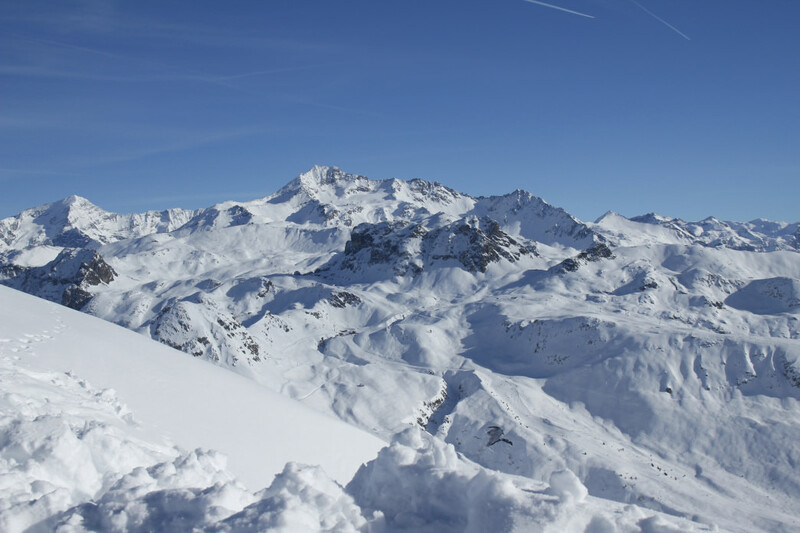 While the slopes leading in and out of Courchevel itself are largely scenic, wide groomers, the area is connected to seven other resorts, including Meribel and La Tania. You could spend every minute of an entire week on the slopes and still not see all that the system has to offer. Although skiing is affordable, expect high-end prices on accommodation and everything else. 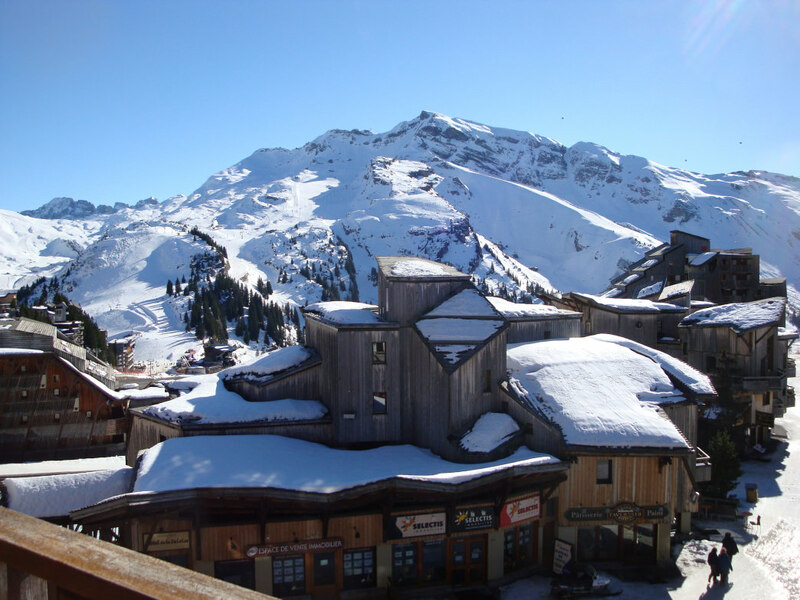 For family variety: You might feel you’re in a time warp walking through the car-free village of Avoriaz, which is part of the 12-resort Portes du Soleil system. If you don’t feel like walking through the village, a horse and carriage isn’t far away, and there is an indoor water park for your off-the-slopes afternoons. The ski area has an enormous ski school catering to both small children navigating obstacles in a ski playground as well as teenagers taking their skills to the next step in five separate terrain parks. 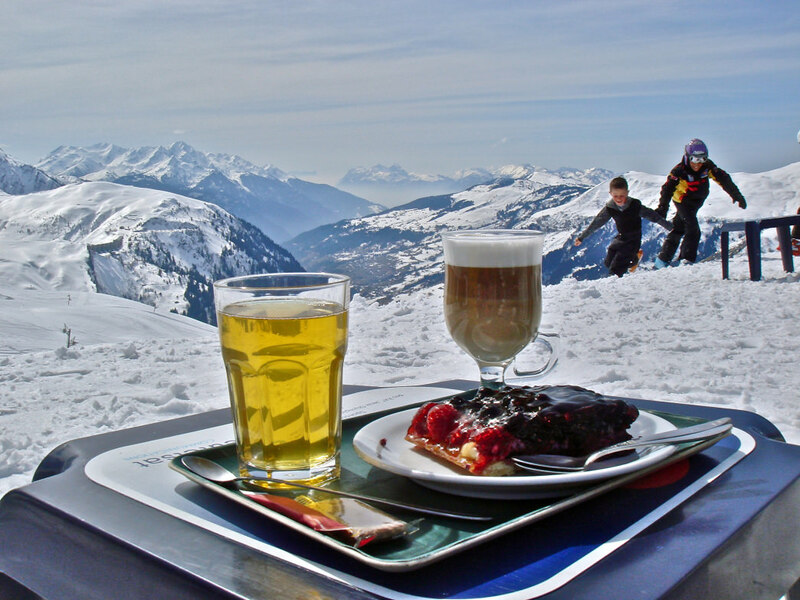 Portes du Soleil offers a variety of terrain—though predominantly intermediate—and straddles the border to Switzerland. Prices are mid-range. Les Karellis is also a good pick for families with small children, as there is a snow playground in the center of the village, which is also car-free. Special kids events are organized on certain evenings. Prices are lower mid-range. 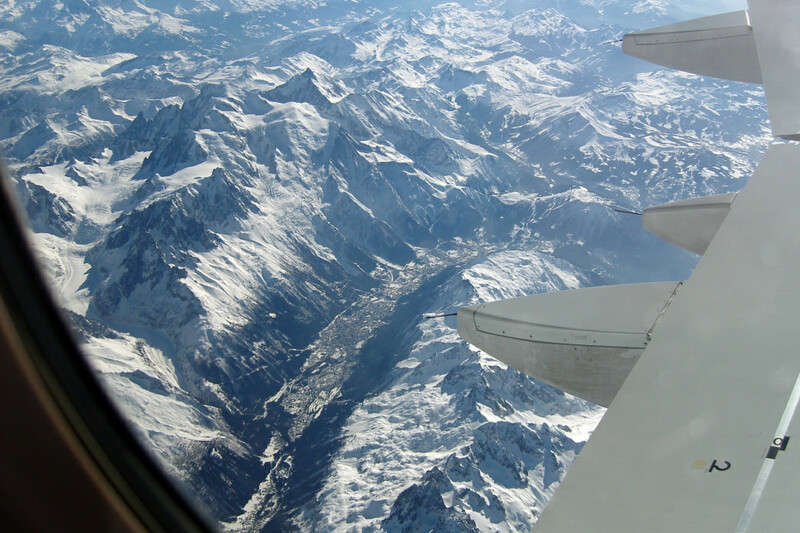 For the best kept secret: La Rosiere, which straddles the border between France and Italy, is part of the Espace San Bernardo system. It is considerably smaller than some of the other resorts mentioned, but it still offers close to 100 miles of trails that cater to every type of skier: beginner, intermediate, and advanced with a few off-piste expert offerings. Most of the ski area is south facing, making it one of the sunniest options around, and the quaint village offers a handful of tasty restaurants serving authentic Alpine cuisine (think raclette and sausage). The architecture is classic mountain chalet. Prices for accommodations and dining are considerably lower than many other resorts. Ground transportation: There are trains and transfers to and from the nearest airports that will eventually get you to your resort, but a shuttle (like this one) is much faster and well worth the money for the added convenience. 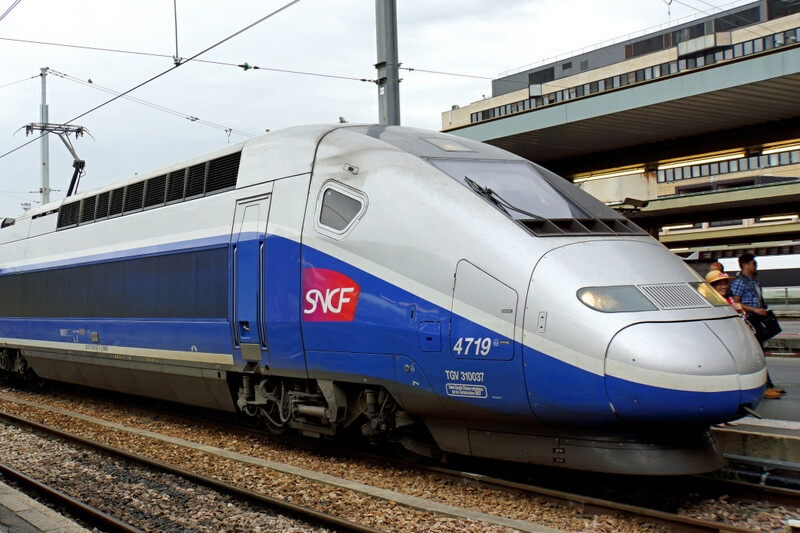 They can range anywhere from $80 to $400 per person each way. If you feel comfortable driving on narrow, curvy mountain roads, potentially in snowstorms, renting a car is also an option. But keep in mind that cars are not allowed or parking is difficult at many resorts, and some are nearly impossible to reach without a four-wheel-drive vehicle, chains, or burly snow tires, which can be double the price of a regular car rental at the airport. Lodging: You can find lodging options to fit every need and budget. The official website for every resort typically offers a comprehensive list of accommodation options, ranging from five-star hotels to hostels. Some resorts are all-inclusive, like the Club Med locations in Chamonix, with a spectacular view of Mont Blanc, and the chalet at Méribel. Originally written for Atout France.